TinyLily documentation and upload instructions? 1. Is there a pinout / overview of the TinyLily? 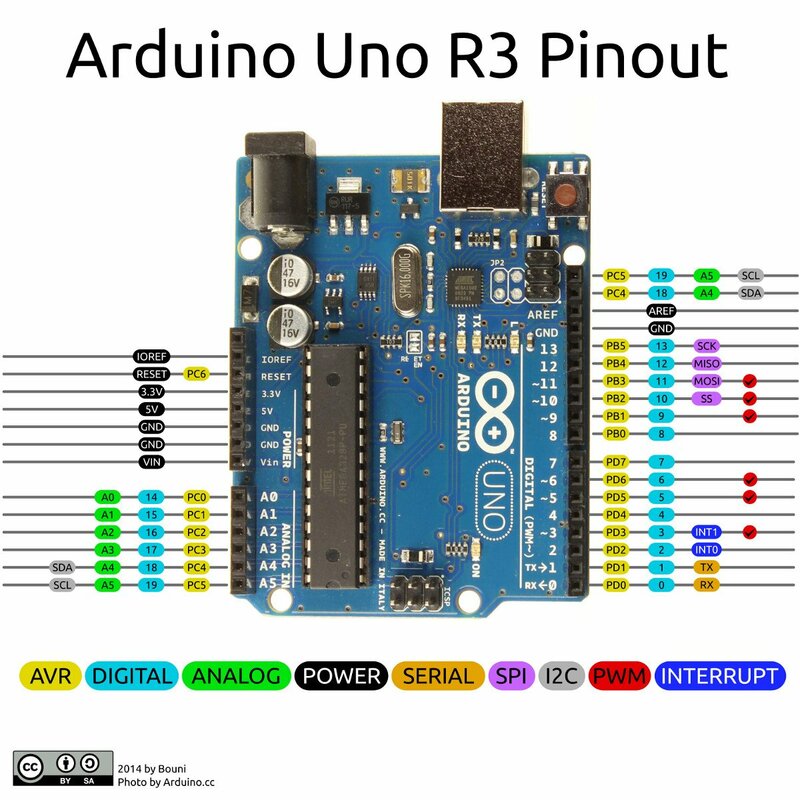 Specifically I'm looking for something like this*, first image result when you google "Arduino Uno pinout". I need to know if the analog pins can also be used for digital, and WHICH pins they map to on the AtMega 328, so I know how to edit my code. 2. Is there anywhere that describes how to upload to the TinyLily? (Arduino IDE's built-in boards manager doesn't have "TinyLily" or "TinyDuino" as options). A simple tutorial of the style Adafruit often does seems like it would be useful. Searching through the "Learn" area here didn't show many results for "TinyLily".